The course has been independently assessed at being at level 4 by one of the accrediting organisations of the course, ACCPH. The level is an indication of the depth of learning you will have received upon completion, rather than how difficult it is. 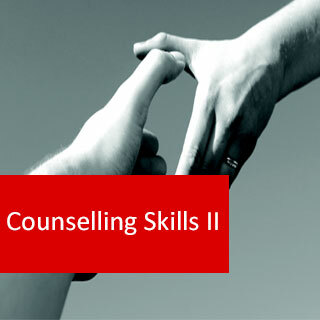 Please note that Counselling Skills II follows on from Counselling Skills I. 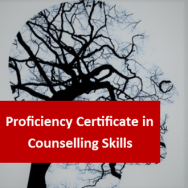 Therefore, unless you have already taken a basic counselling skills course elsewhere, it is advisable to complete the first course, before taking this one. ( noran, 24/09/2013 ) Q: Do i have to take counselling skills 1 before i take this course? ( 25/09/2013 ) A: Hello Noran, Not if you have some sort of background in counseling already, whether it's experience, training or study. Otherwise it's advised you take Counseling Skills I before II. Level 3 Counselling Skills II course online. 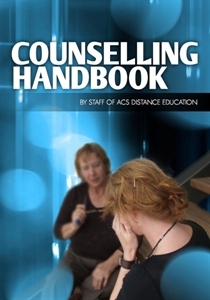 Enhance your existing counselling skills. 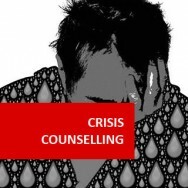 Discover how to use counselling micro-skills including methods of telephone counselling and techniques for dealing with specific crisis situations - to improve your counselling. This course is ideal for those who have already gained the basic counselling skills in Counselling Skills I, and want to further develop their ability to counsel others. Suicide - ethics; reasons for suicide; perceived risk; counselling strategies; alternative approach. Each lesson requires the completion of an assignment which is submitted to the academy, marked by the academy's tutors and returned to you with any relevant suggestions, comments, and if necessary, extra reading. 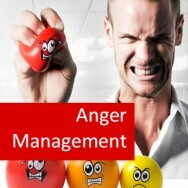 The client will probably have rehearsed what they are going to talk about before they get to the counselling session. They will probably have expectations but will also experience an element of apprehension. 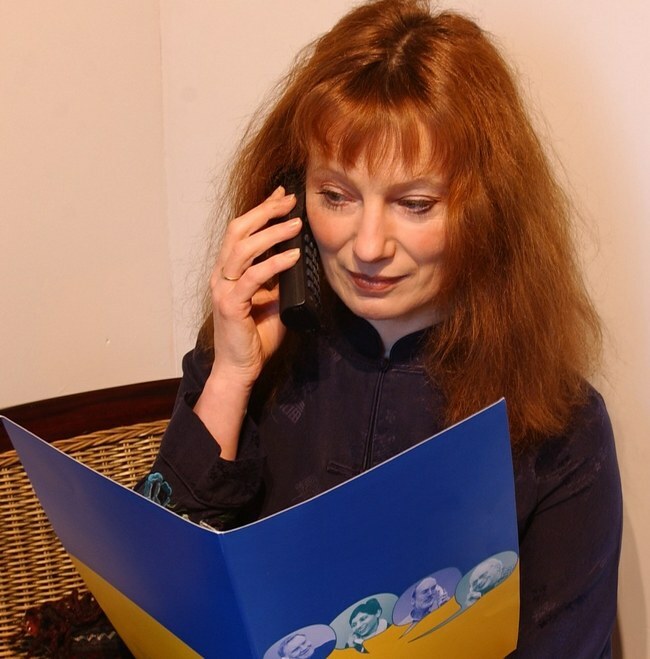 It can be helpful to reassure the client in advance by ensuring that reception and administration staff are professional and respectful, and that the meeting begin on time. 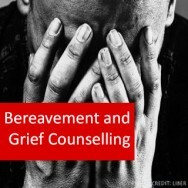 You might provide some pre-information on client rights and counsellor responsibilities, if you think it is appropriate, as this can be also reassuring. The counsellor will also bring along their own perceptions and expectations into the counselling process. The counsellor’s own attitudes and beliefs will certainly pervade the counselling process, and may not be appropriate for the client. If the counsellor has unresolved problems of their own, then these will certainly interfere with the counselling process. It is therefore essential that the counsellor is aware at all times of those feelings that are theirs and that they are able to separate them from those that belong to the client. As such, counsellors who are aware of what is happening within them are less likely to allow their own issues to interfere in the counselling process. The counsellor will quite often have information prior to the first meeting with the client that has been passed on from a referral source. 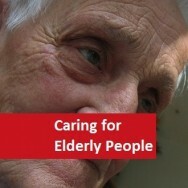 This will give the counsellor a preconceived idea about the client, though it is a good source of factual information. As the relationship develops between the client and the counsellor, the client will be able to introduce summarising and then questioning. Only after the problems have been identified is the counsellor ready for the next step, which is promoting attitude change in the client. To ensure that the counsellor and client understand each other, and agree on the main issues and problem, the counsellor may draw on other micro-skills such as reframing, normalising, challenging self-destructive beliefs and confronting. They may also explore polarities and make use of focusing on the present. To close the session, it is effective to summarise the important points that have come to light. The client may not necessarily feel happy when they leave the session; after all, they have just revealed and discussed a lot of deep-felt emotions. This is certain to happen if the counsellor has helped the client to explore areas that they were previously unable to explore.